2018 Zwanze Day this Saturday! 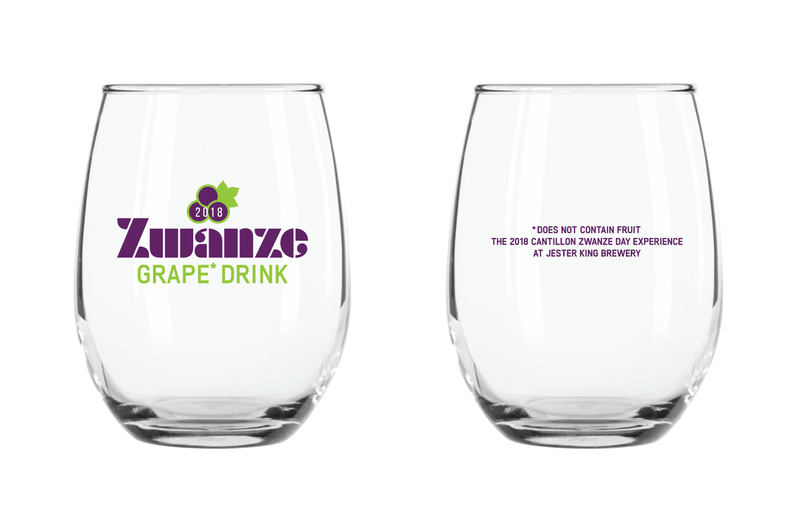 We are excited to host Zwanze Day this Saturday! This celebration marks our eighth year hosting. Unlike past years, 2018 Zwanze Day is open to the public! No ticket is necessary to join the festivities. Our 30 liter keg of 2018 Zwanze will be available at a tent located south of the brewery towards our farm. We ask that you please wait until Noon to start a line at the tent. At Noon, we will pass out wristbands to those in line. The wristband guarantees you up to two 4 ounce pours of 2018 Zwanze, which will be tapped at 2pm CST. Each pour is $5 and is cash only. If you miss out on 2018 Zwanze, we'll immediately tap a very special keg at the Zwanze tent from one of our close friends and provide free pours. In addition to 2018 Zwanze, we also have one 30 liter keg each of Cantillon Rosé de Gambrinus, Grand Cru Bruocsella, Nath, Kriek, and Classic Gueuze. These kegs will be spread out across our four bars and will be tapped at Noon (4 ounce pours, limit two per customer per line visit). 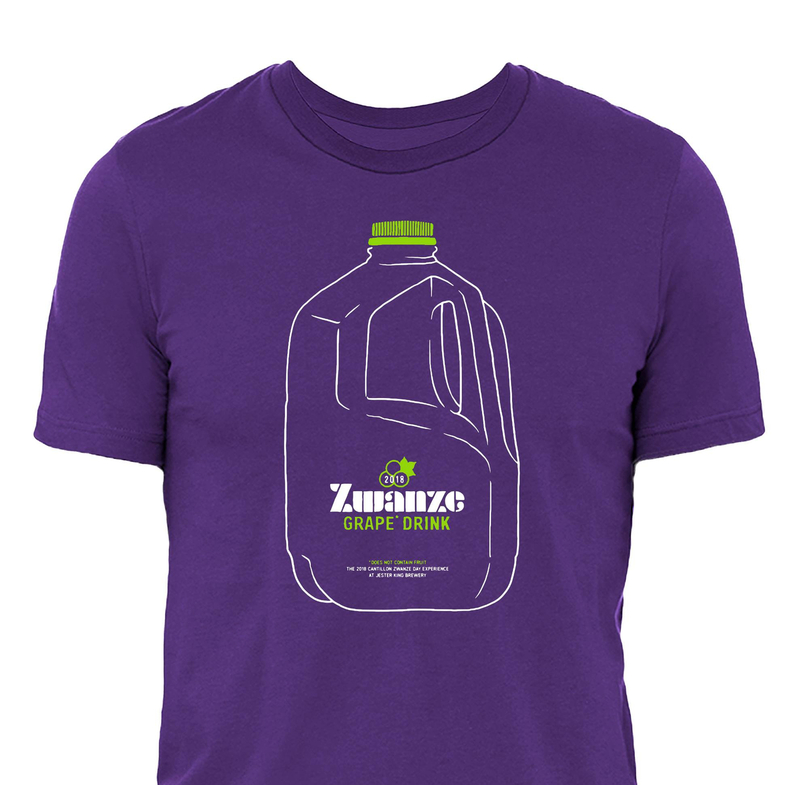 Zwanze Day merchandise (glassware and t-shirt) will be available for sale at Bottles-to-Go. Our kitchen will have a very special Zwanze Day dish available to pair with Cantillon...details to follow! We will offer a special wine flight inspired by 2018 Zwanze consisting of Sangiovese, Chianti, and Amarone. This flight will be available all weekend starting Friday at our Pasture Bar and includes La Spinetta Il Nero di Casanova 2014, Monte Bernardi Chianti Fiasco 2016, and Ca’ del Monte Amarone 2010. 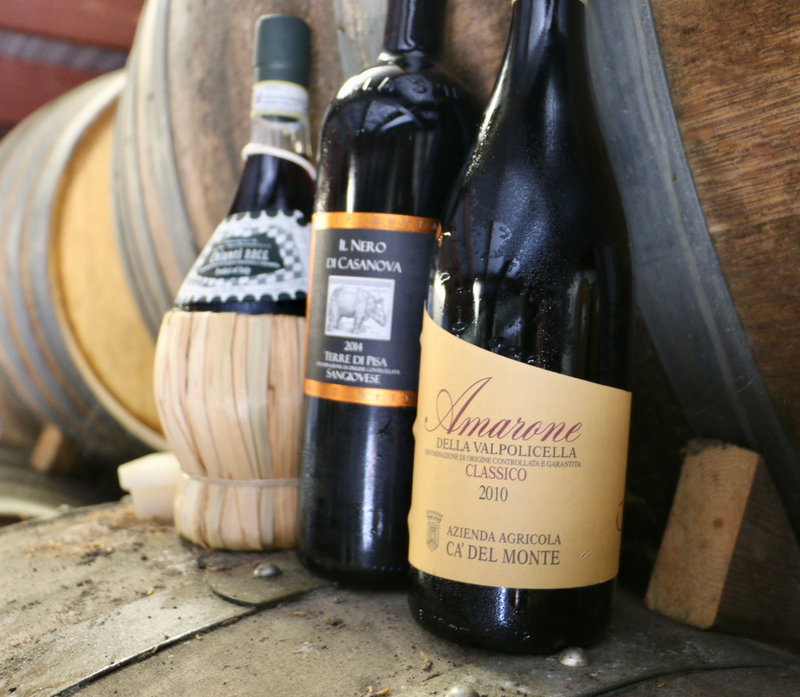 Amarone is a special wine made with grapes that were left to dry for 4 months after picking before vinification. We'll be open from 12-10pm on Zwanze Day (kitchen closes at 9pm). We're open rain or shine with plenty of covered seating at our restaurant. As a reminder, we don't allow outside alcohol, so please no bottle shares. We look forward to hosting what should be another fun, festive Zwanze Day celebrating our friends from Brasserie Cantillon!